Relax and unwind in this contemporary setting. You’ll feel like you wandered into a trendy, hip, NYC establishment. 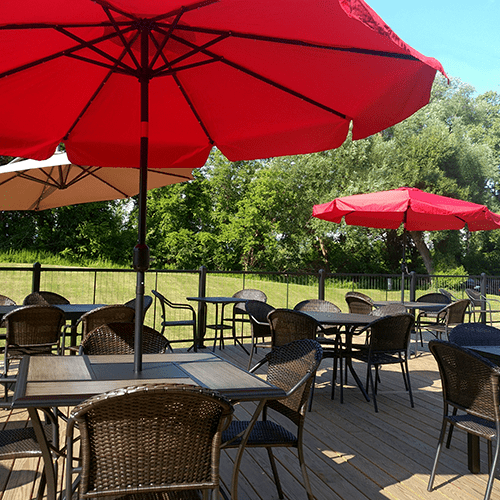 Located in Canal Park, Breezes is nestled between the Mohawk River and the Erie Canal. This unique setting is truly like no other. With space for 150 guests, the outside deck can’t be beat. Enjoy the beautiful scenery along the banks of the Erie Canal. 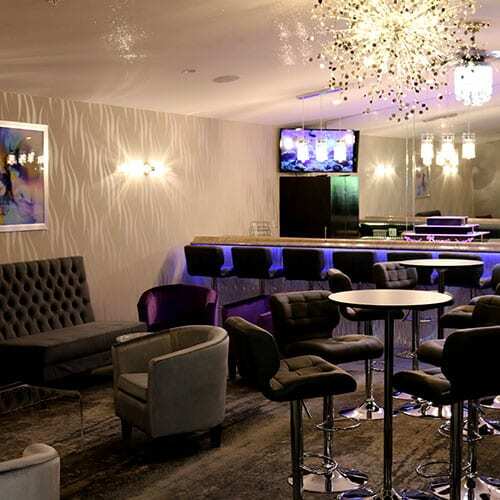 To receive more information about Breezes or to check availability for your wedding, graduation party, or other event please fill out the form below or call (315) 292-4221. Web Design by Pro Media. 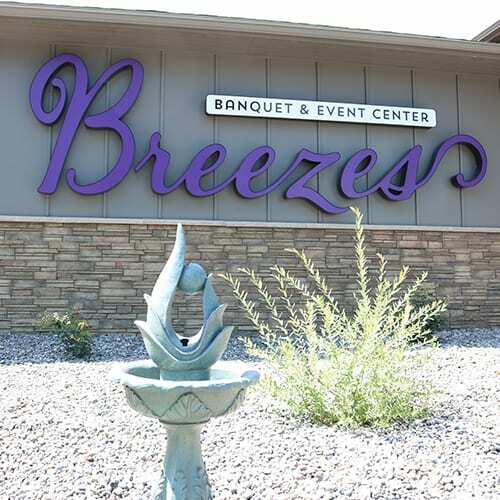 Breezes Banquet & Event Center in Utica, NY: Corporate & Personal Events & Weddings.